I have been a long time follower of Julien Schaal’s amazing wines from both Alsace as well as South Africa. Always over delivering in quality terms and offering great value for money, Julien upped the ante in 2014 with the launch of three single vineyard Chardonnay whites: Evidence (Elgin), Confluence (Hemel-en-Aarde), and Renaissance (Elandskloof). While they are all absolutely delicious terroir specific wines, the Evidence Elgin Chardonnay has always been my perennial favourite. 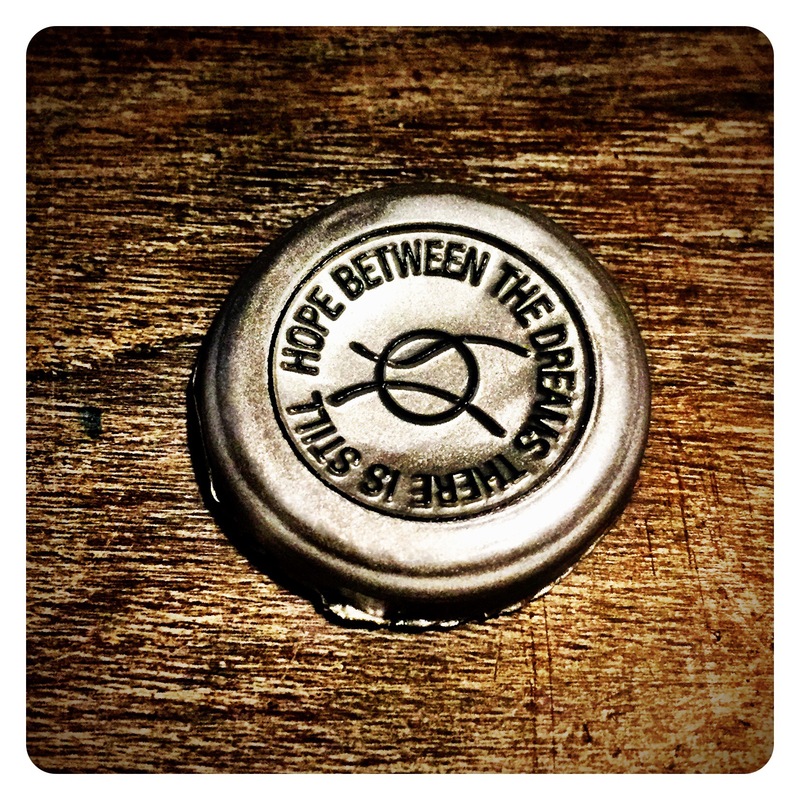 This year however, it was Julien’s Hemel-en-Aarde Confluence Chardonnay 2016 that deservedly cracked him his first 5 Star Platter Wine Guide award. A massive achievement for this young, talented French winemaker, it can only be the beginning of new heights that will surely be reached in coming vintages. 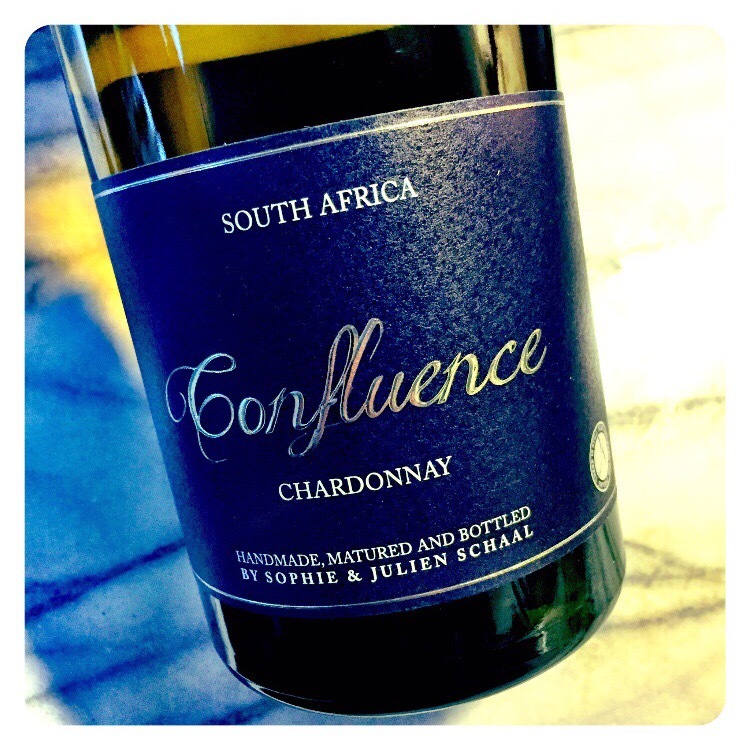 Julien Schaal Confluence Chardonnay 2016, Hemel-en-Aarde Valley, 13 Abv.